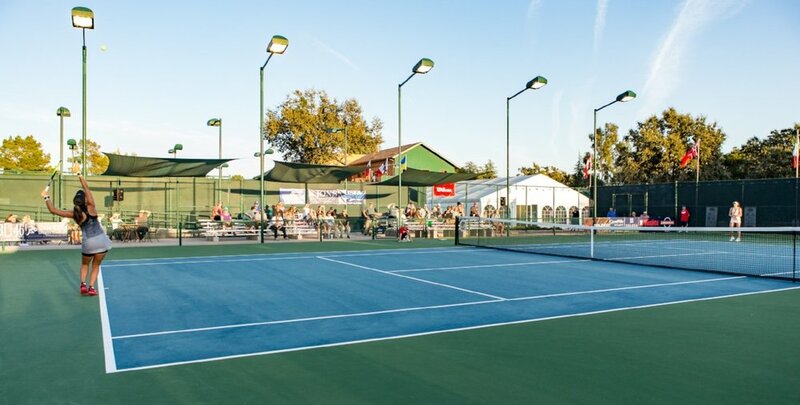 Set amid a tranquil wooded property, our stunning clubhouse, versatile fitness center, infrared sauna and state-of-the-art tennis and pickleball courts are why visitors and locals alike enjoy the Central Coast’s unparalleled family fitness hub and event center. Mama Loves Pickleball! - USAPA sanctioned pickleball tournament - May 10-12. Steve Dawson Pickleball BOOST Camp! - - May 13-15. Sumer Camps 2019 - Three sessions: June 17-20, July 8-11 & Aug 5-8. Be informed with all that's going on at TTR... sign up to receive our e-Tattler email newsletter!